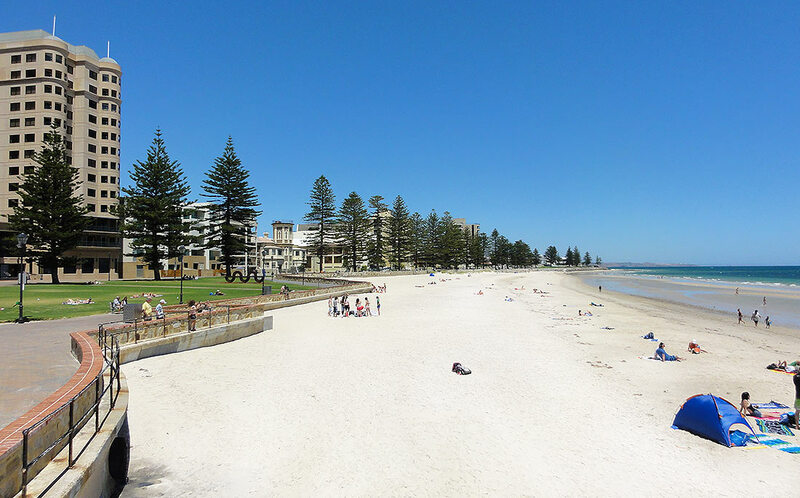 Perth, Australia—locals call it “The Pretty City.” And with good reason. This west coast city of 2+ million people has a special blend of nature and urban cityscape that can capture both the eye and the heart. With its modern architecture, its plethora of green spaces, and surrounded by some 25 miles (40 km) of soft-sand beaches and the glassy water of the Indian Ocean, it is beautiful for the eye and the lifestyle. 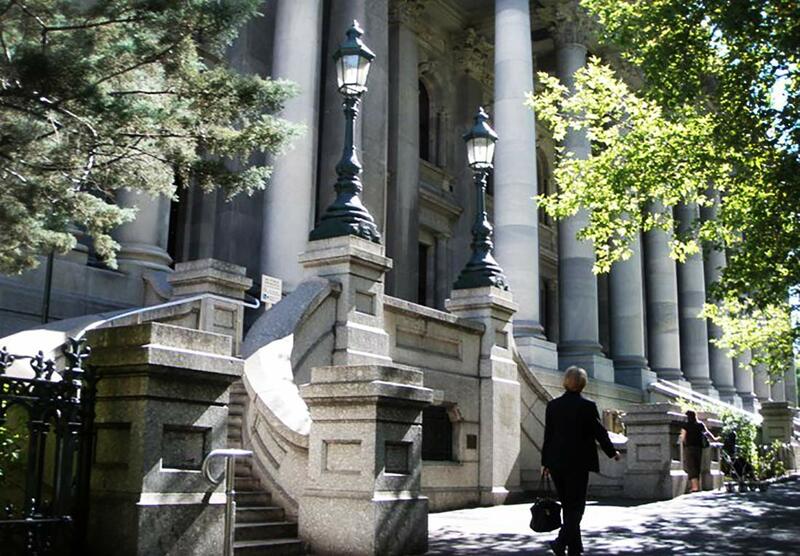 And the fact that it has more sunny days per year than any other capital city in Australia doesn’t hurt. 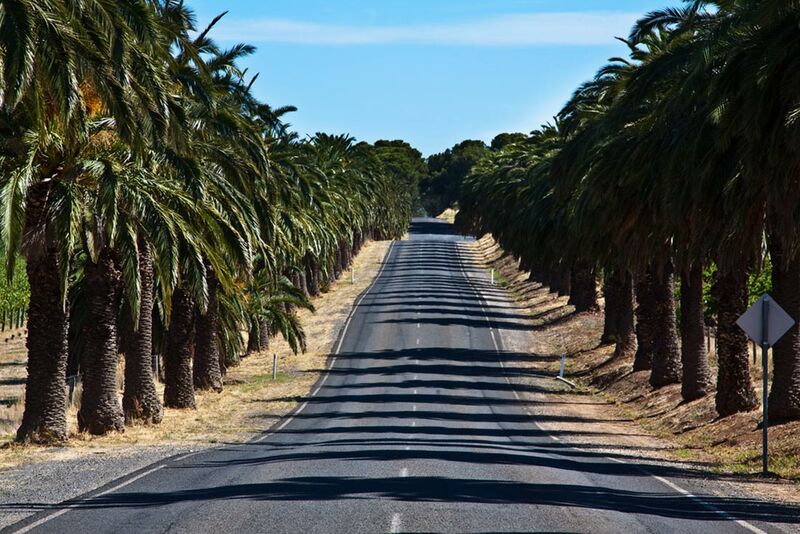 The best Perth points of interest will keep you outside a lot of the time. Perfectly situated where the Swan River meets the Indian Ocean, Perth offers a laid-back lifestyle with a cosmopolitan accent. 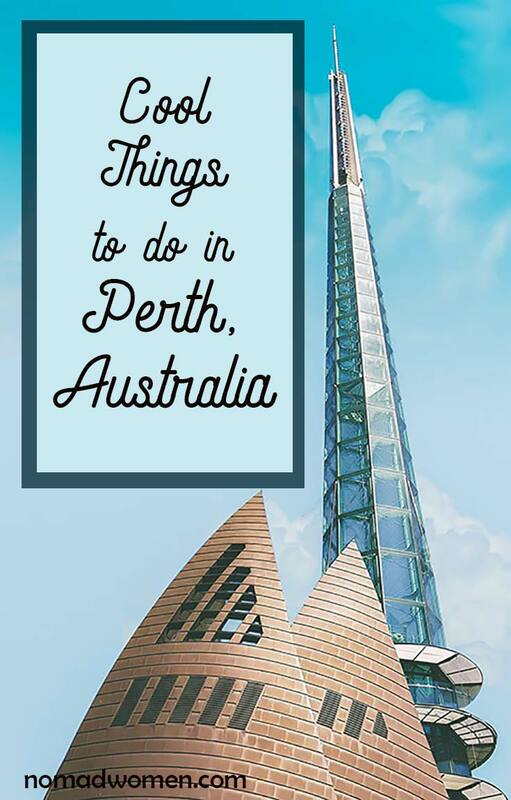 With such a diverse landscape and cityscape, there’s a long list of intriguing, adventurous and downright fun things to do in Perth. 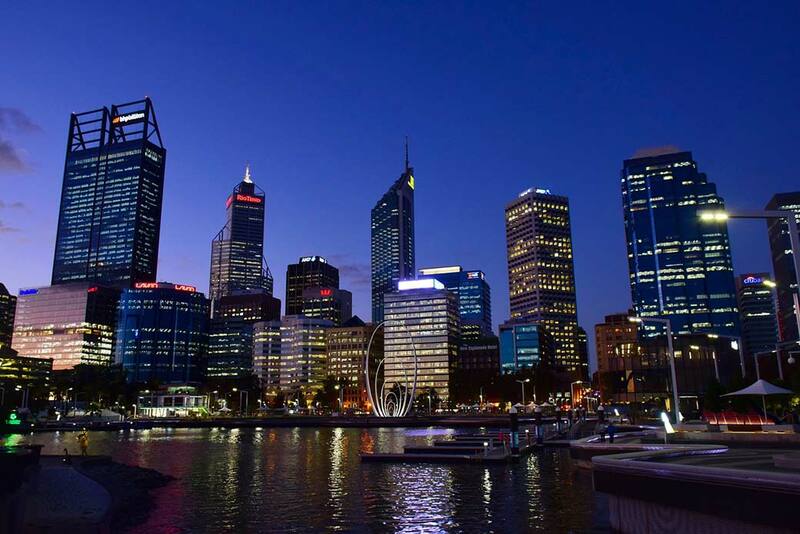 (To find out what’s on in Perth today, visit the Perth city Tourism website. 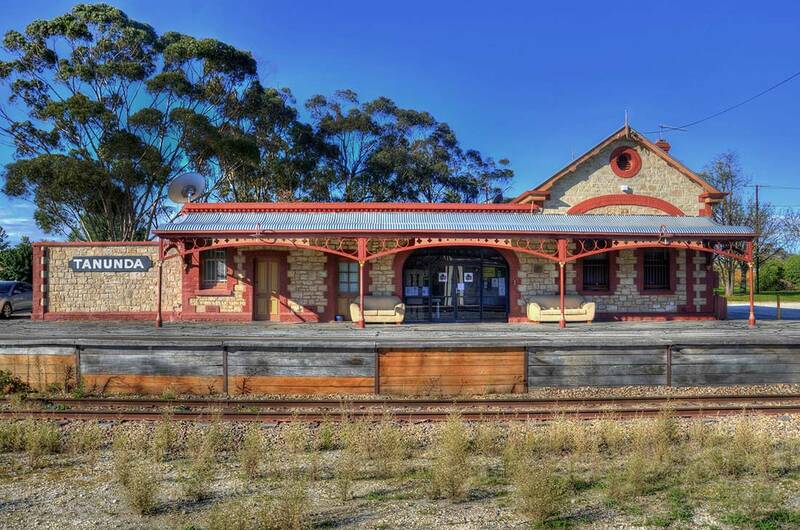 And for a great way to save money here, check out the best offers on things to do in Perth at Groupon. 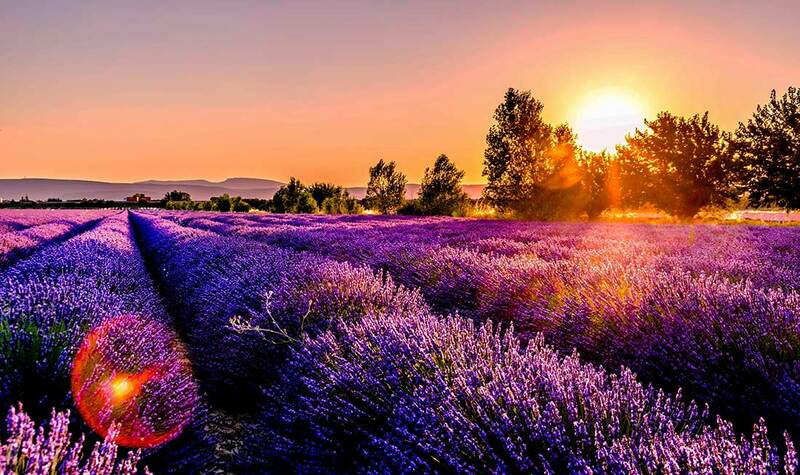 it’s a delight for both the eye and the lifestyle. 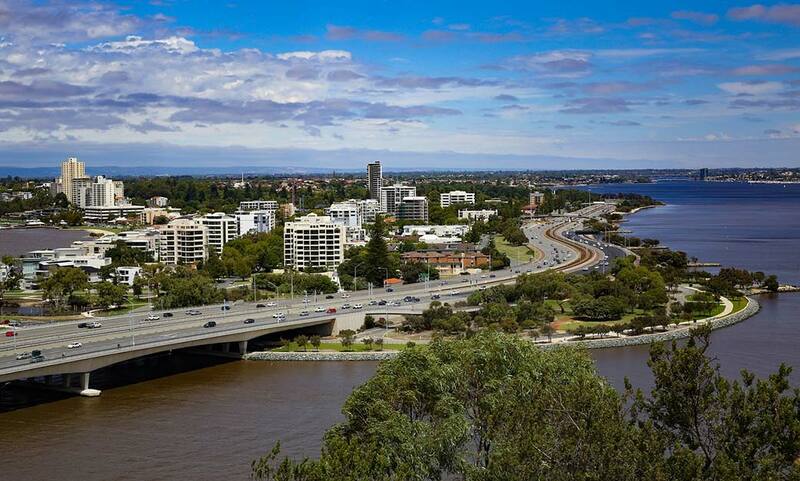 One of your first things to do in Perth is to look at it from a vantage point that will help you get your bearings. I always like getting to some high point in a new city for an overview. In Perth, the best view of The Pretty City, night or day, is from the Fraser Avenue Lookout. You can see how the Swan River snakes through the city, a watery anchor for everything else. You can also see the Narrows Bridge spanning the river. Perth, Australia, offers so many lovely views. 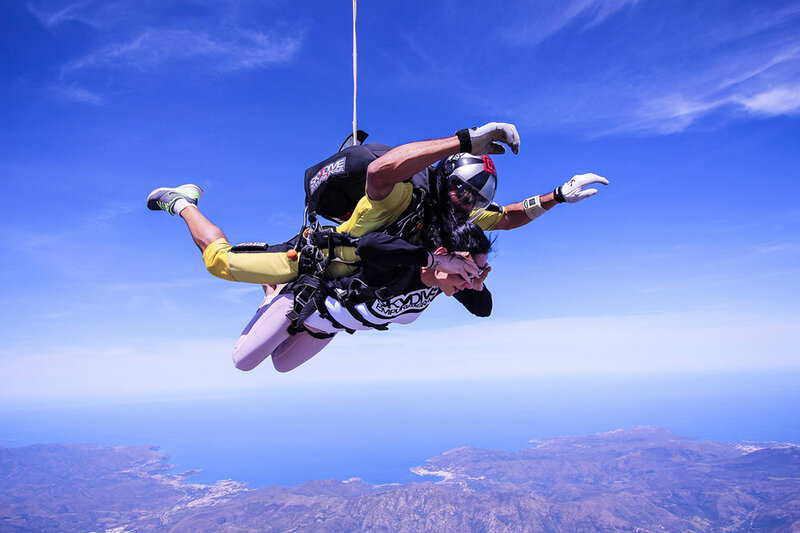 Get high up to see it at its best. And then there’s this… because Tree Tops! Head to the Lotterywest Federation Walkway along the boundaries of Kings Park. The glass-and-steel arched bridge of the walkway begins near the massive Boab Tree, a 750-year-old giant transplanted here from the Kimberley area, nearly 2000 miles (3200 km) away. In a stroll of about 40 minutes, it takes you among the canopy of eucalyptus trees and gives spectacular skyline views of the city. 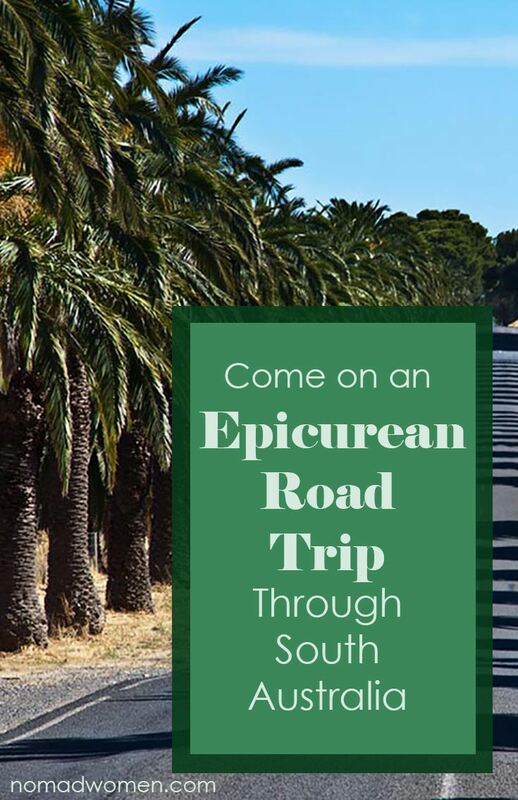 You’ll see the Swan and Canning Rivers, get a sense of the diverse Western Australia flora, and be treated to aboriginal art along the way. 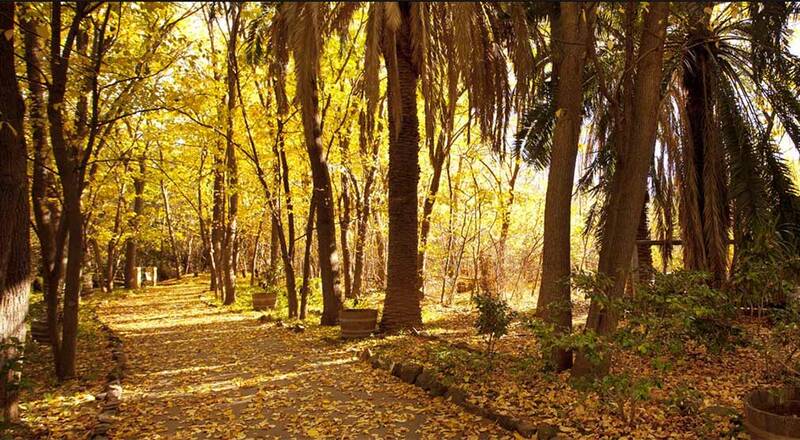 One of the most fascinating and fun places to go in Perth, the walkway is open daily from 9-5, is free and is wheelchair accessible. 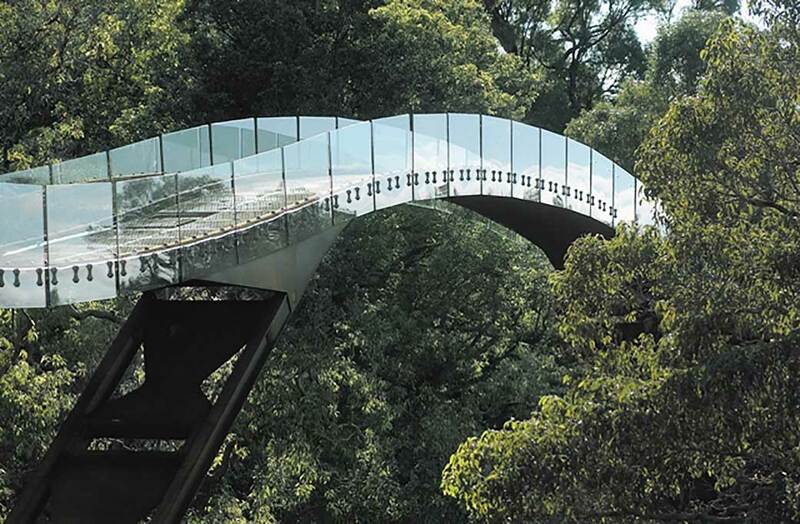 The glass-and-steel Lotterywest Federation Walkway in Kings Park lets you walk among the treetops. It’s one of the best experiences in Perth. 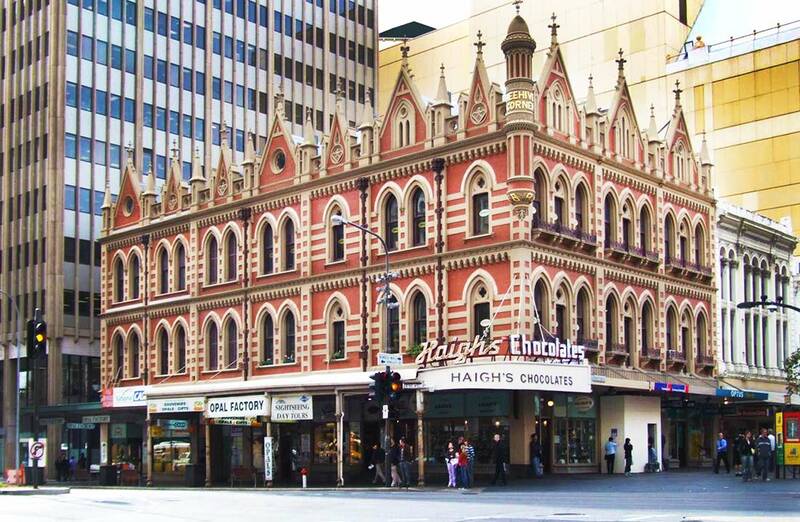 Eat it Up—One of the Most Delicious Things to do in Perth! Cloud Gelato–a waffle cone that’s crispy out, soft inside and filled with deliciousness. Perth’s food scene has exploded in recent years, and you’ll find anything you’re hungering for. 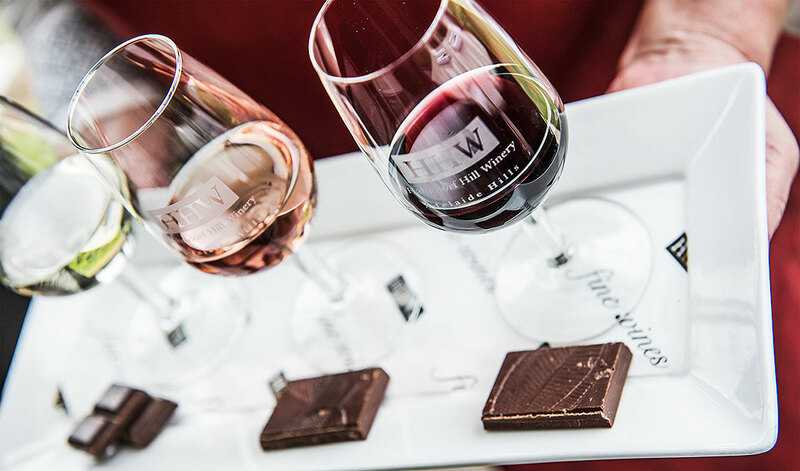 From high-end, chef-centric restaurants to the diverse farm stands at Twilight Hawkers Market, from a classic high tea with bubbly at Bistro 10481 to pigging out at Margaret River Chocolate Company (free chocolate tastings! ), Perth’s got it. 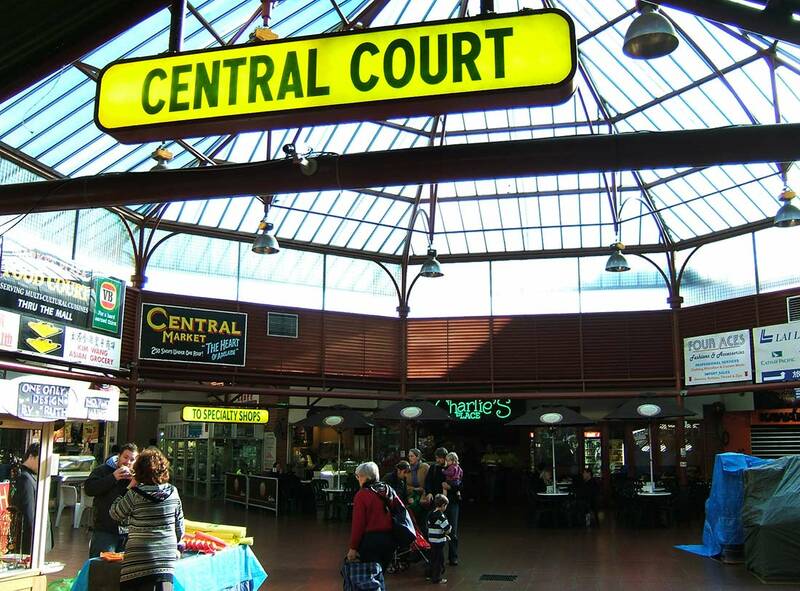 Judging by its diverse food scene, Perth is a truly cosmopolitan place. 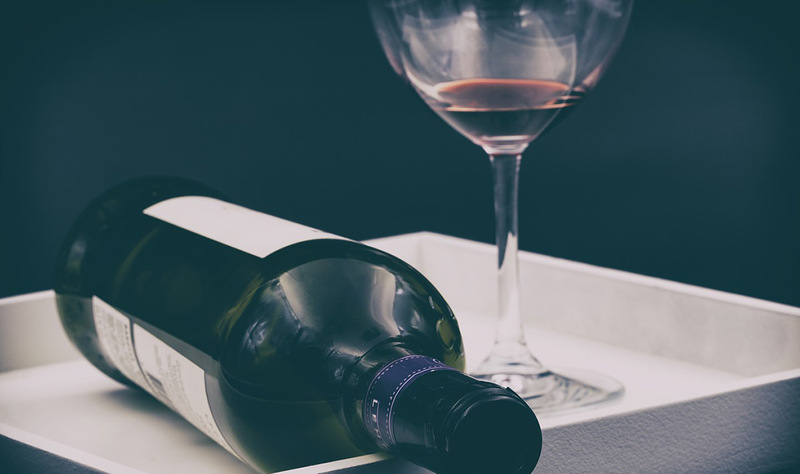 And thanks to the sunny climate (remember, it has more sunny days than any other capital city in Australia), it has a high concentration of rooftop bars and dozens of opportunities for al fresco dining. 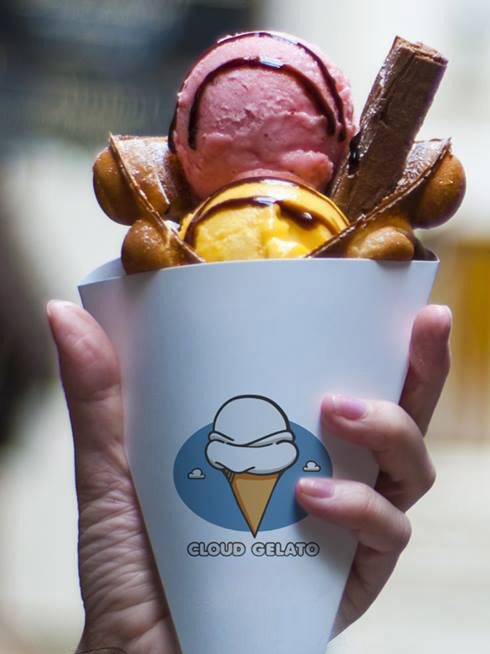 On one of those sunny days, you should definitely hit Cloud Gelato in Hay Street to gorge on one of their signature “cloud waffle” cones, crispy outside, fluffy inside, and filled with premium gelato and enough toppings to please even the most hedonistic Nomad Woman. Learn about how whiskey is distilled and why Whipper Snapper Distillery’s Upshot Whiskey is so delicious. The liquid spirit of Perth is another draw. 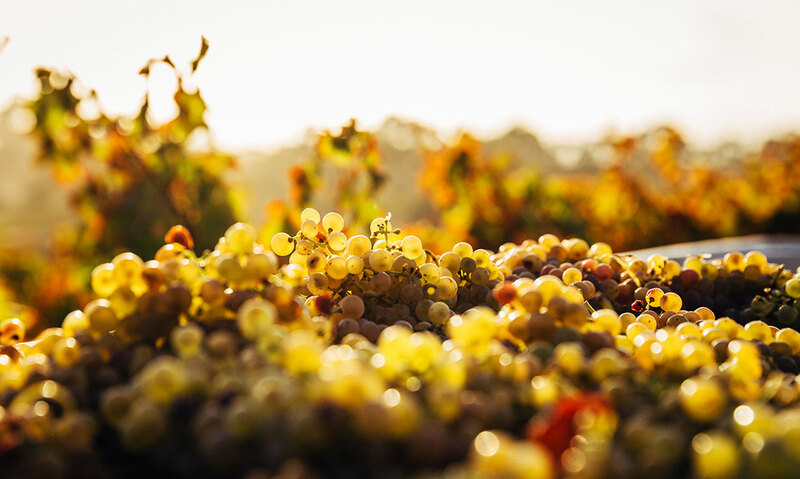 With the nearby Swan Valley wineries creating some of the best wines in Australia, a bunch of breweries turning out great brewskies, and super-fine coffee on offer all over town, you won’t go thirsty. 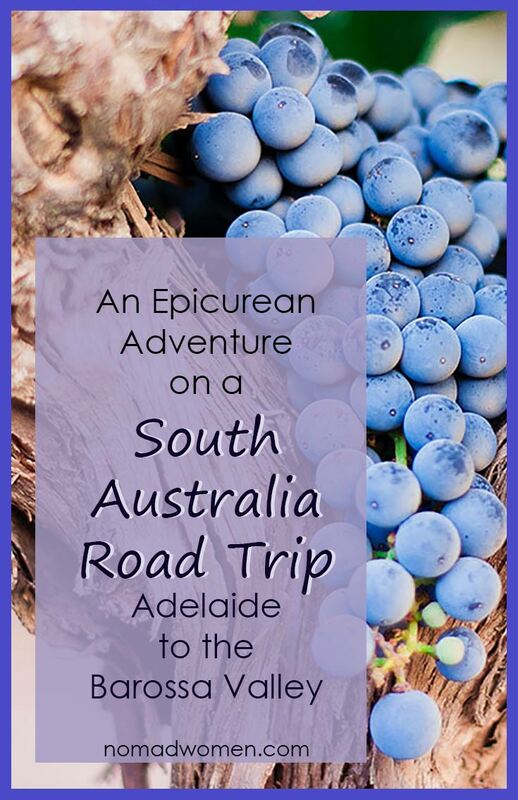 Take a tasting at the award-winning Upper Reach winery or the globally known Sandalford Winery in the valley. Hit Billabong Brewing for their gluten-free wheat beer, brewed on the premises. Or head to the super-luxe Northbridge Brewing Company for a brew overlooking the city’s skyline from their rooftop Skydeck. For coffee brewing turned into art, head for Standing Room Only, a tiny place in the middle of Picadilly Arcade, with no seating, as the name implies. All they do is coffee, and they do it perfectly. These guys are passionate about coffee and it shows. If your spirit needs a spirits lift, you need to go to Whipper Snapper Distillery for a whiskey workshop and tasting. You’ll learn that the recipe was developed during World War II by a couple of bomber pilot mates—one Yank and one Aussie. Then it was tweaked 50 years later by a renowned whiskey maven from Scotland. Learn how it’s made and leave with a bottle of their goes-down-so-easy Australian Upshot Whiskey, aged two years, or their whiskey-inspired smoked honey. Sskydiving is one of the thrills I am dying to experience (no deathwish intended). In Perth, it’s easy. For a totally different experience of flight, go back a whole lotta years and take a flight tour in a vintage open-cockpit 1930s bi-plane at Ozwest Aviation. See how daddy did it, complete with the wind against your face. It’s great fun. In an Ozwest Aviation vintage biplane from the 1930s, you’ll see how daddy (or grandpa) experienced flight. This is Australia, and you can’t leave without a wildlife hit. I mean… kangaroos, right? You might not think you could find them close to town, but Heirison Island, a wildlife refuge in the Swan River, is teeming with the bounding cuties. They are very tame, and not at all people or camera shy. You may have to walk around the island a bit to spot them, or you can head to their enclosure at dusk, when they emerge from the bush. Get there on the free red CAT bus from the WACA stop then it’s a short walk across the causeway. You’re also likely to see lots of birds on your walk, including egrets, ravens and willy wagtails. Open daily. 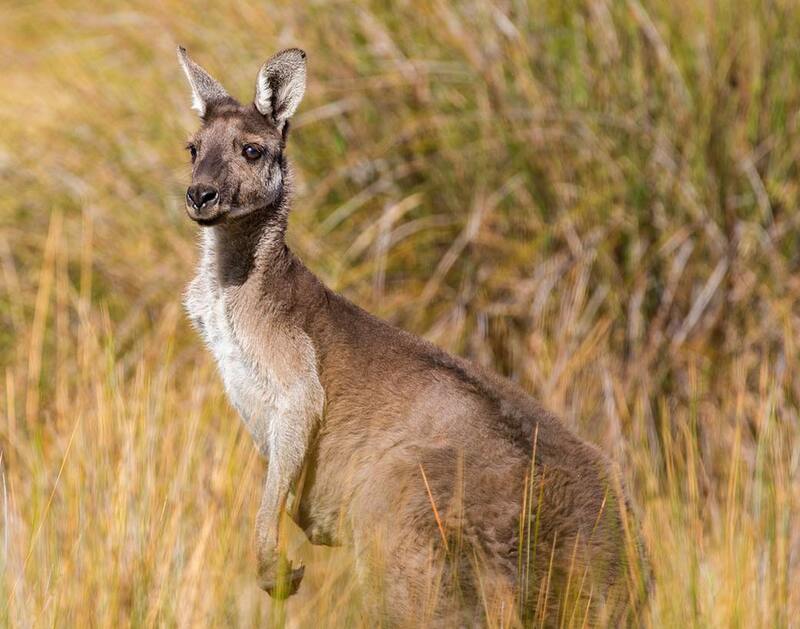 To see ‘roos up close, head to Heirison Island, just a short bus ride and a walk across the causeway from Perth. For another unmissable wildlife experience, you can take the brief ferry ride across the Indian Ocean to Rottnest Island—“Rotto” to the locals—and have a close-up look see at what may be the world’s cutest and friendliest marsupials. Expect the island’s quokkas to steal your heart. These little fellas, about the size of a house cat, will come right up to you as you sit in a café and will happily pose for photos. But please, please don’t handle or feed them. It can make them sick, and there’s a high fine for doing it. Do be prepared for a series of “aww…” moments. These guys are such cuties! Rottnest Island is also worth exploring. The whole place is car free, but you can rent a bike at many places, or just have a lovely walkabout. 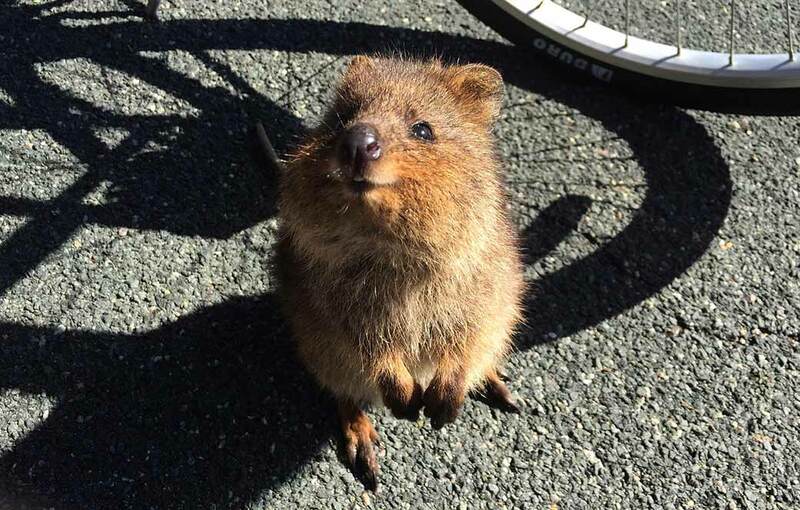 The quokkas on Rottnest Island, a short ferry ride from Perth, provide a whole lot of “Awww…” moments. But please don’t handle or feed them! 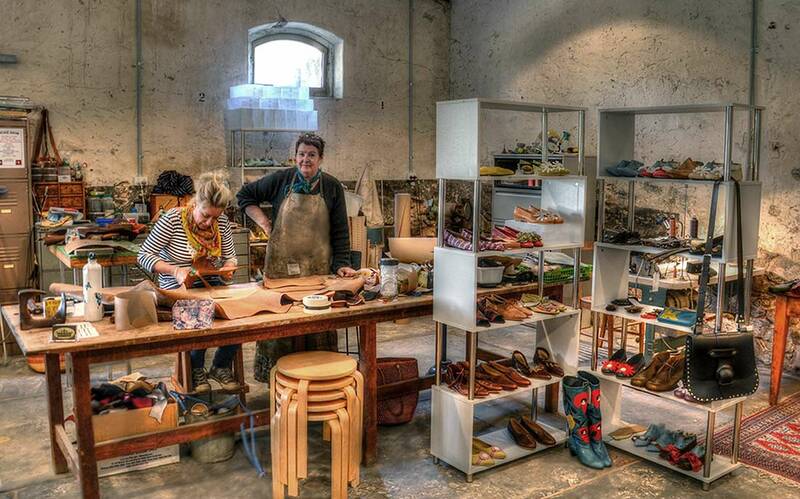 As you can see, there are more than enough fun things to do in Perth to keep you busy for days… or weeks. 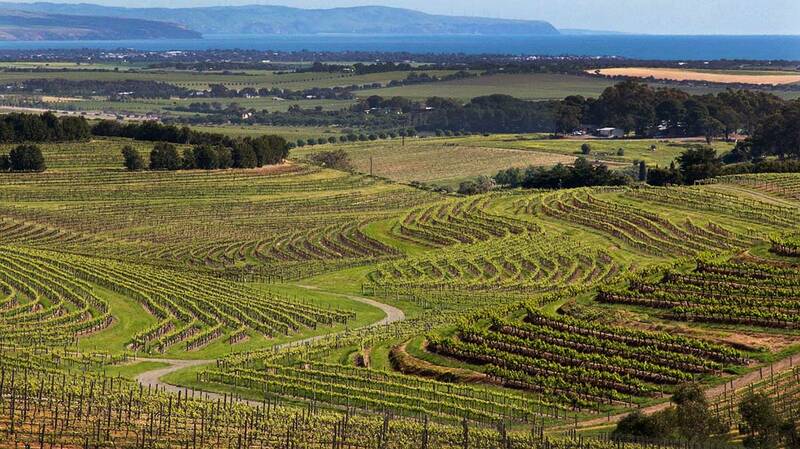 It’s a part of Australia that’s not on many tourists’ radar. It should be on yours.